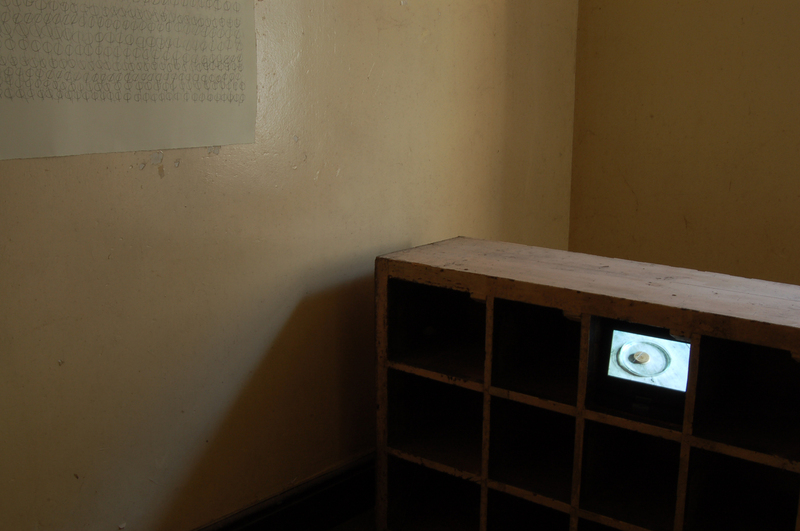 Accumulator II, Oriel Myrddin Gallery, Wales, 2013. 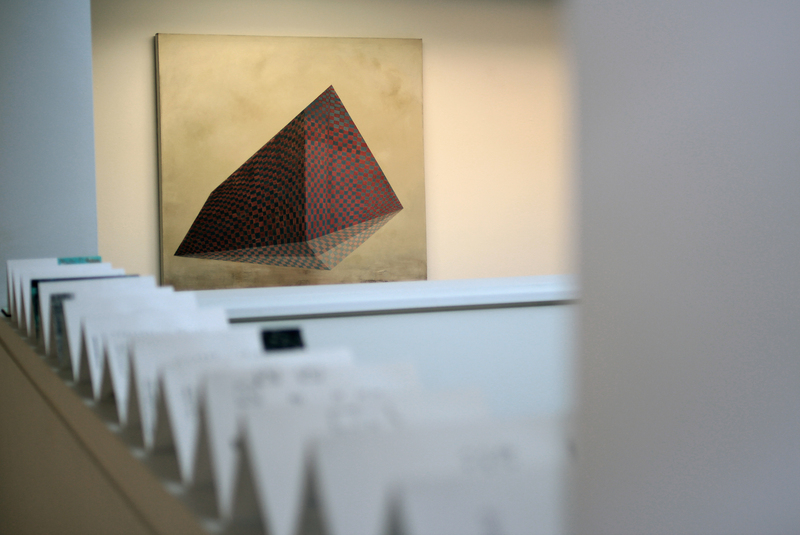 Accumulator II, Oriel Myrrdin Gallery, Wales, 2013, Mark Cullen,Wendy Judge and Gillian Lawler. 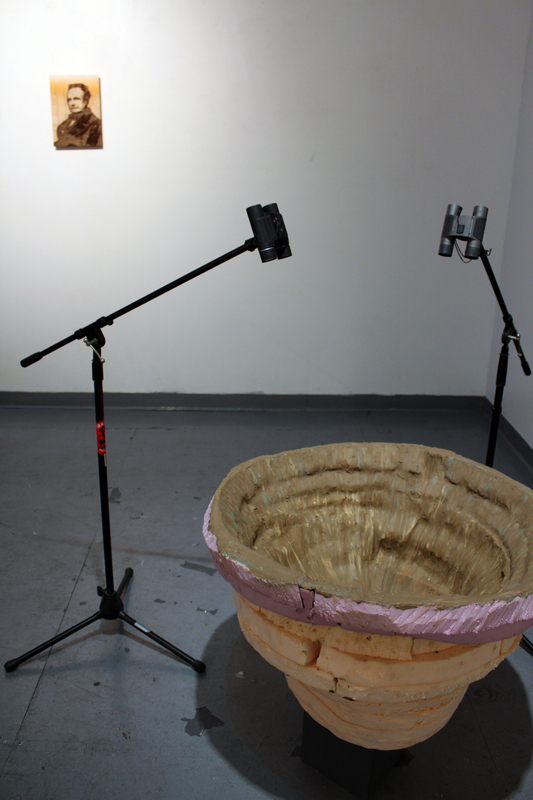 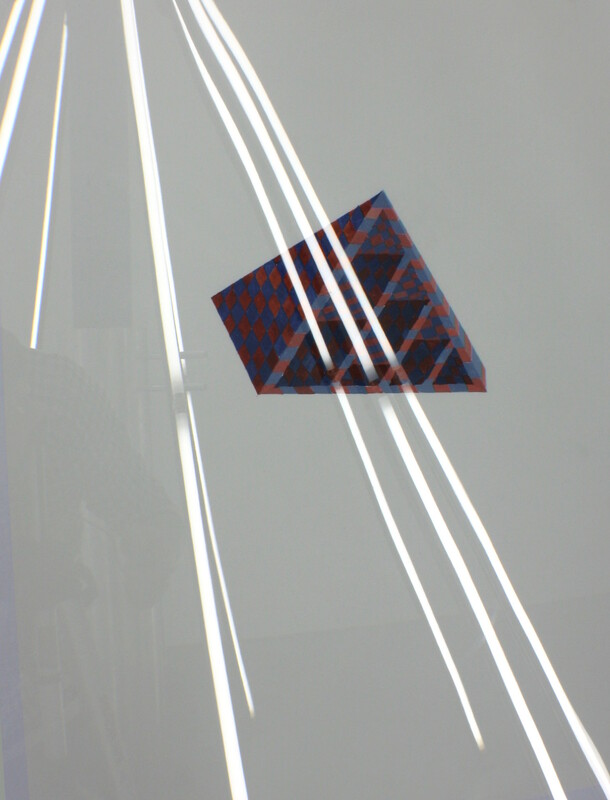 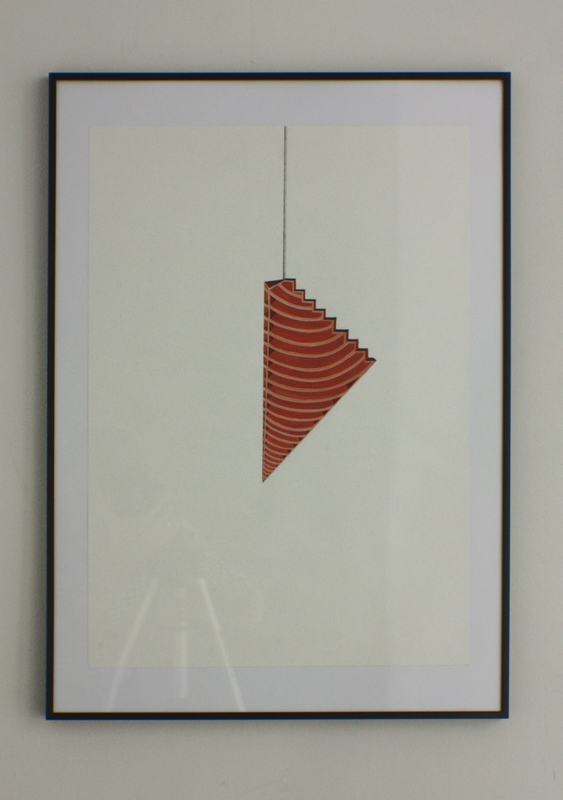 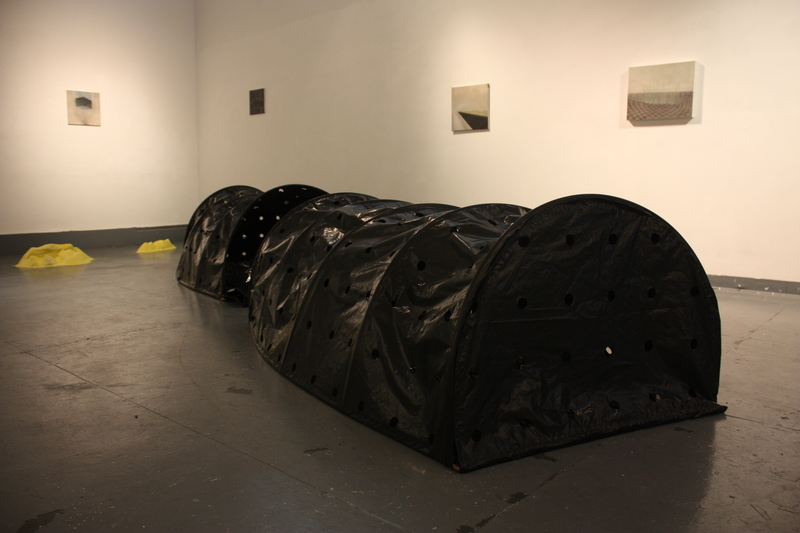 Accumulator II, Oriel Myrddin Gallery, Wales, 2013, Jessica Foley. 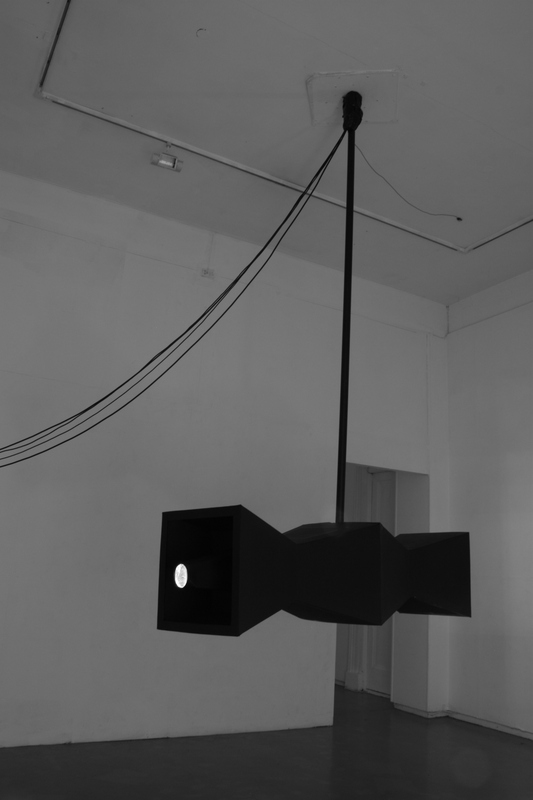 Accumulator II, Oriel Myrrdin Gallery, Wales, 2013, Jessica Foley. 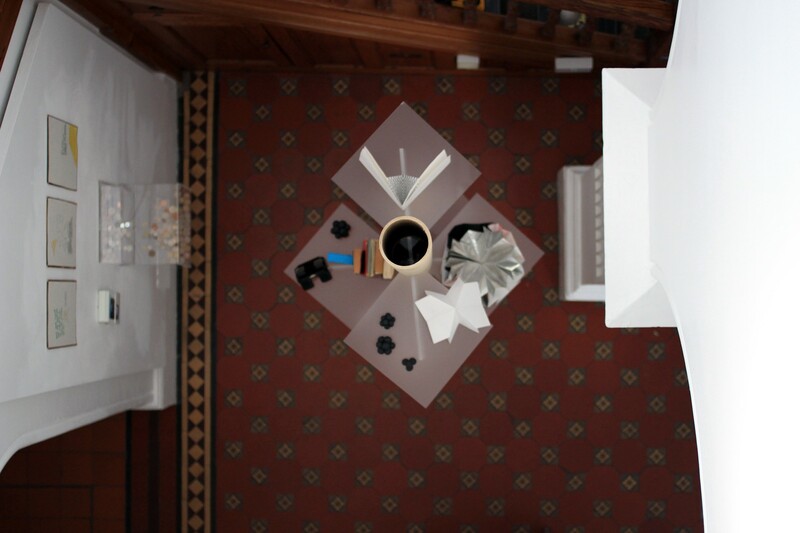 Accumulator II, Oriel Myrrdin Gallery, Wales, 2013, Mark Cullen and Gillian Lawler. 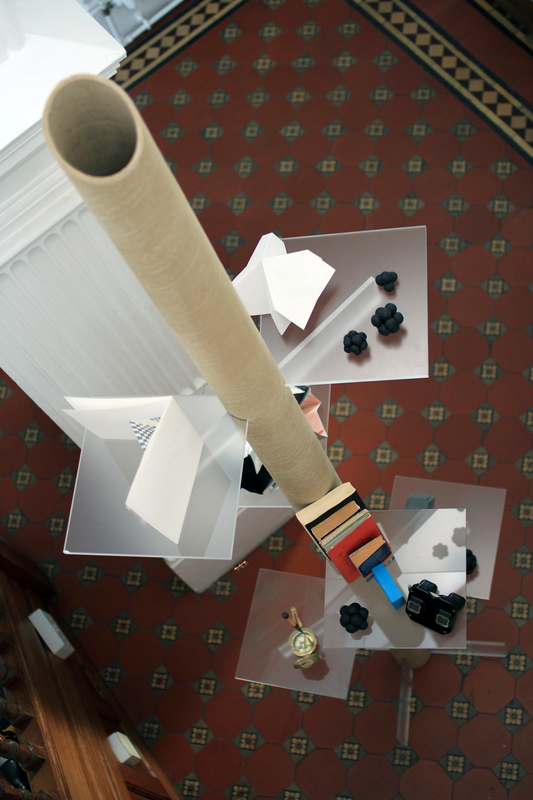 Accumulator II, Oriel Myrrdin Gallery, Wales, 2013, Mark Cullen. 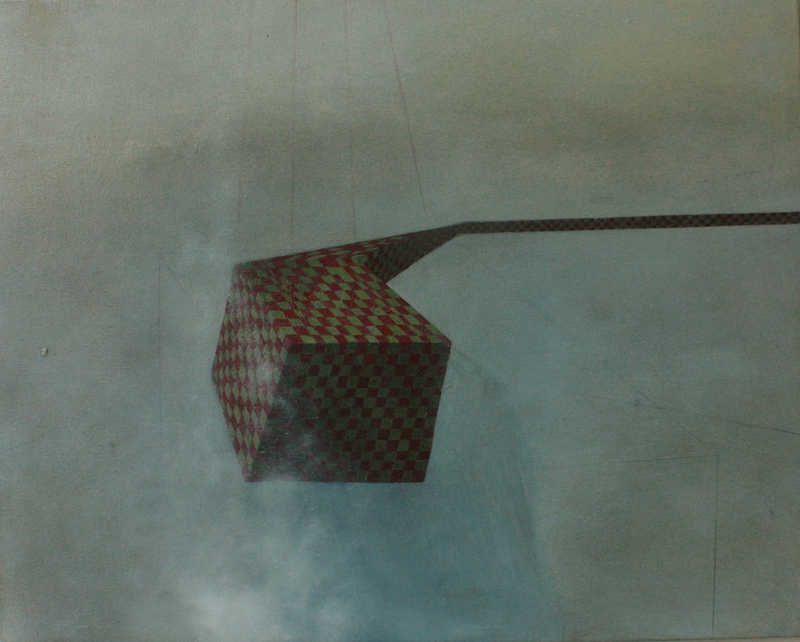 Accumulator II, Oriel Myrrdin Gallery, Wales, 2013, Wendy Judge. 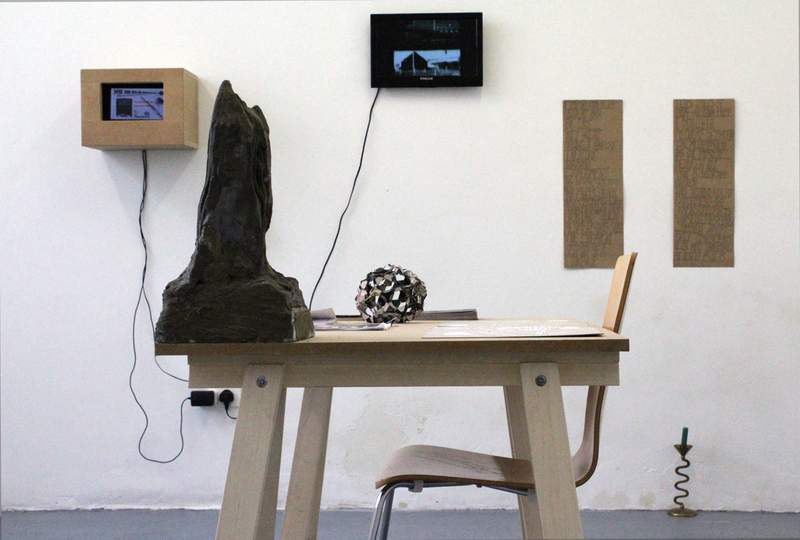 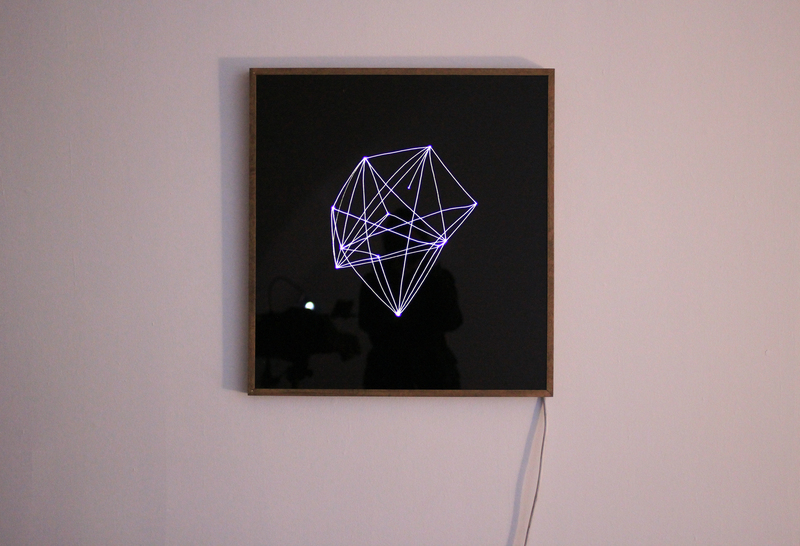 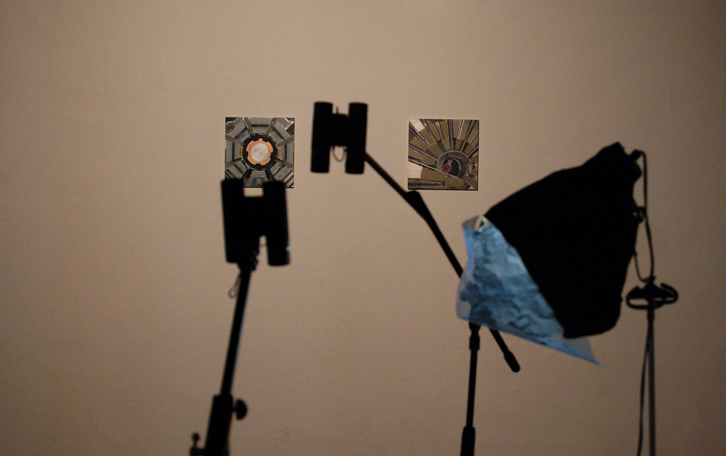 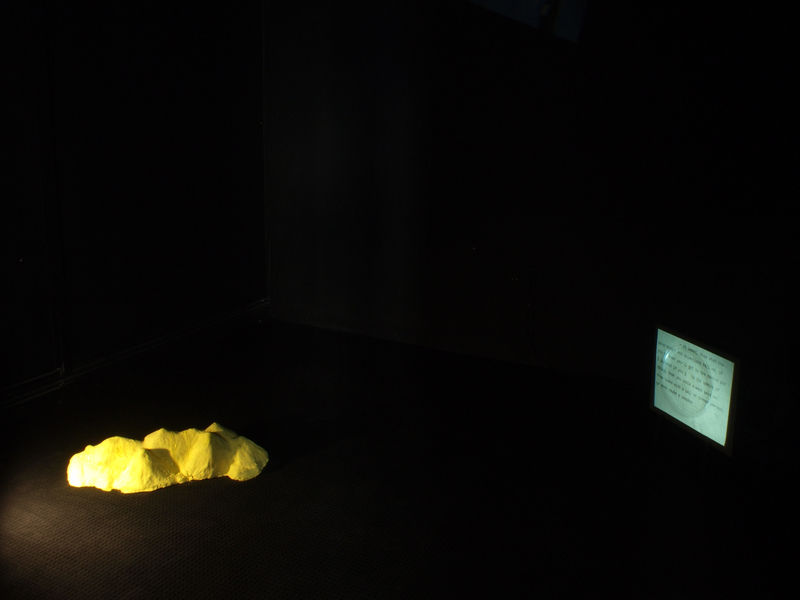 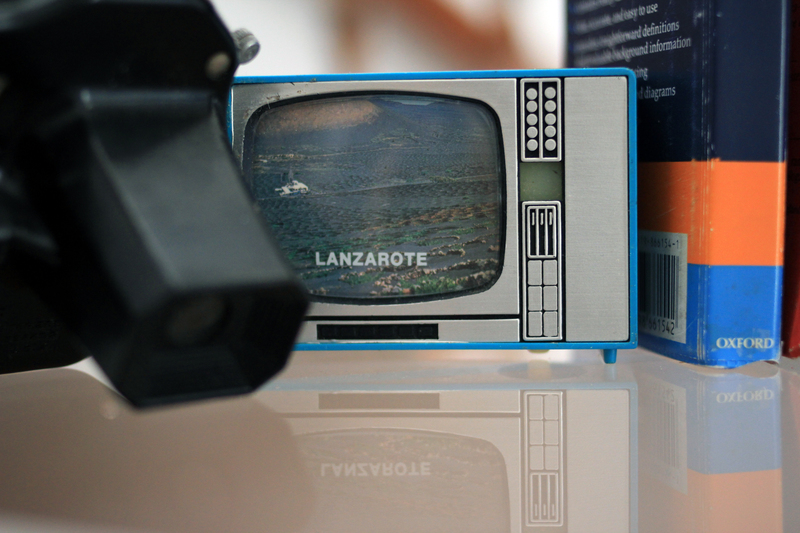 Accumulator II, Oriel Myrrdin Gallery, Wales, 2013, the Annex. 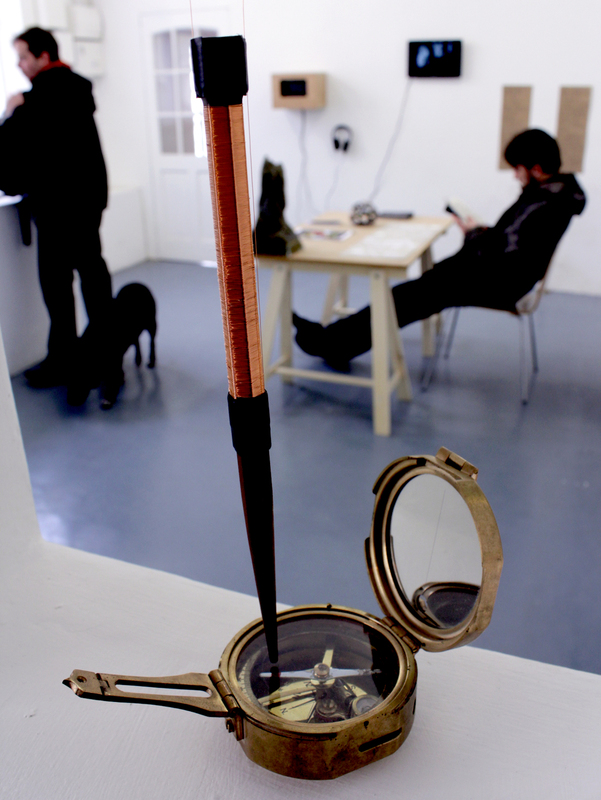 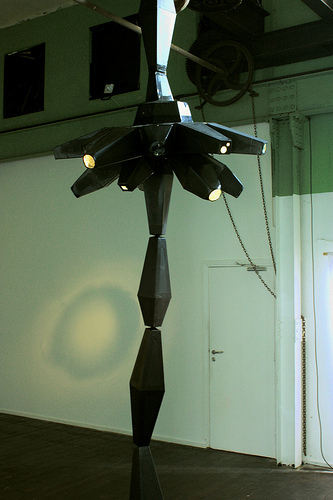 Accumulator II, Oriel Myrrdin Gallery, Wales, 2013, tthe Annex. 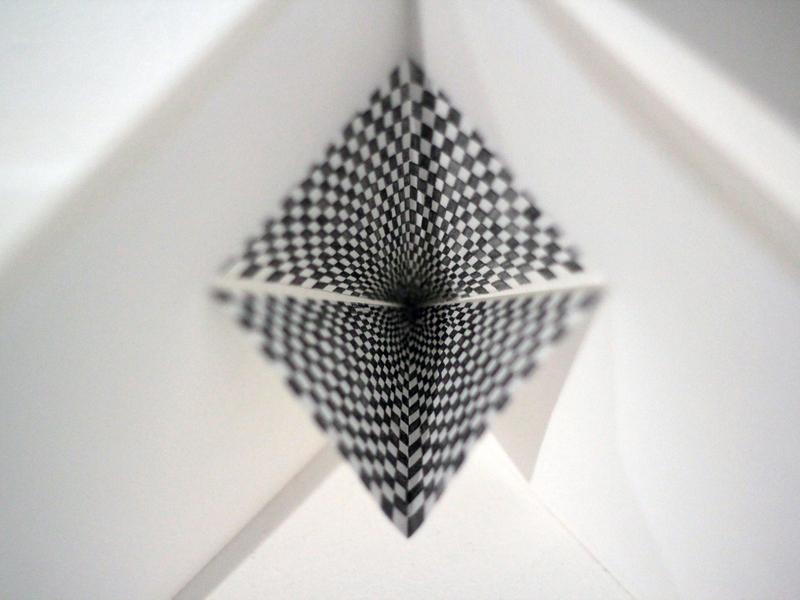 Accumulator II, Oriel Myrrdin Gallery, Wales, 2013, Gillian Lawler. 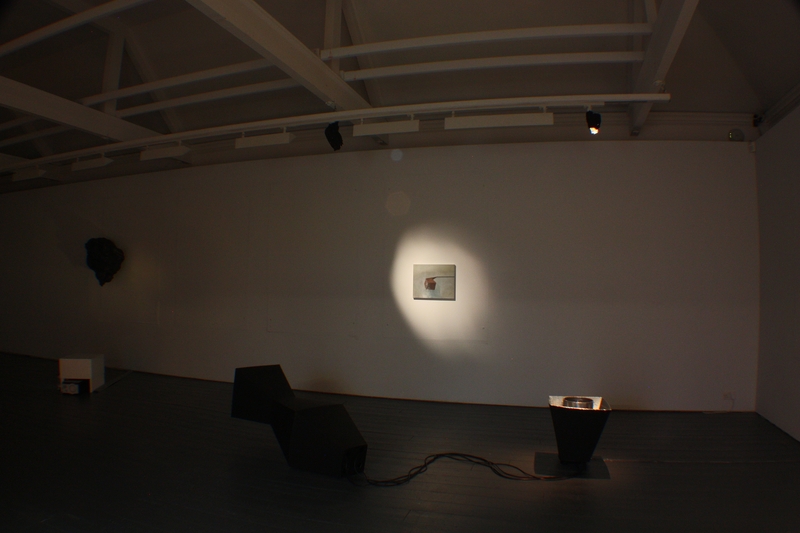 Accumulator, West Cork Arts Centre, 2012. 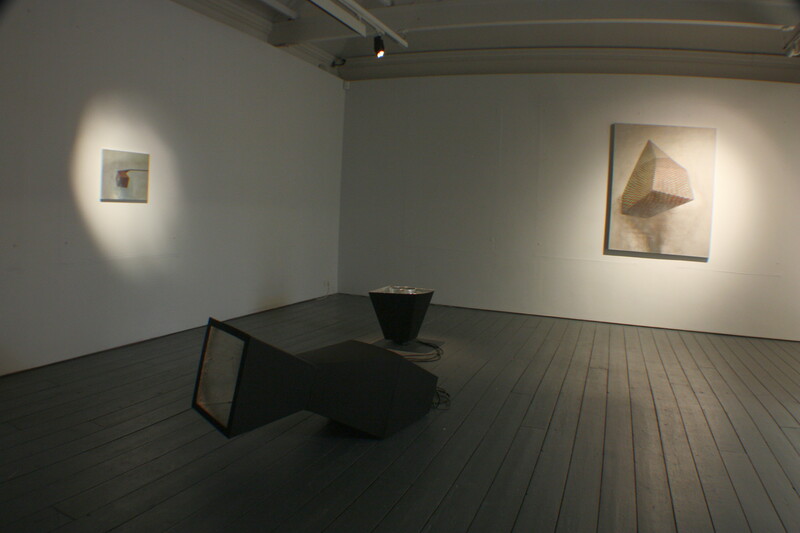 Accumulator, West Cork Arts Centre 2012, Mark Cullen, Paul Green, Gillian lawler and Wendy Judge. 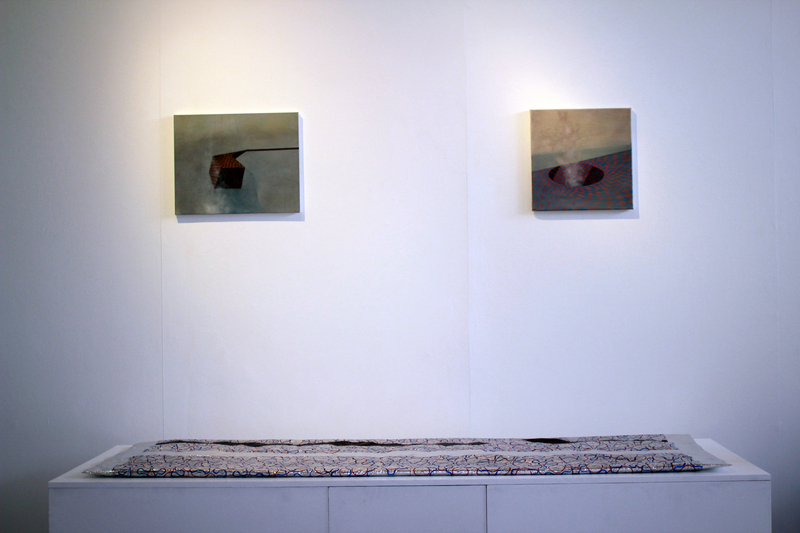 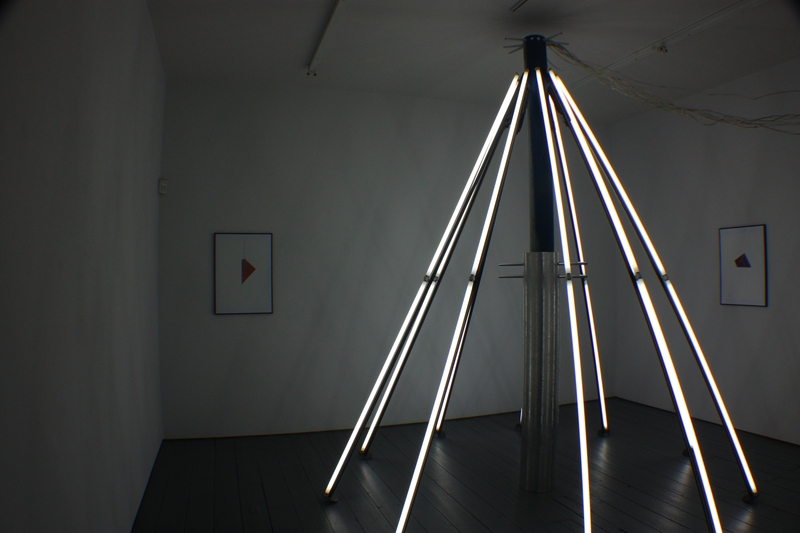 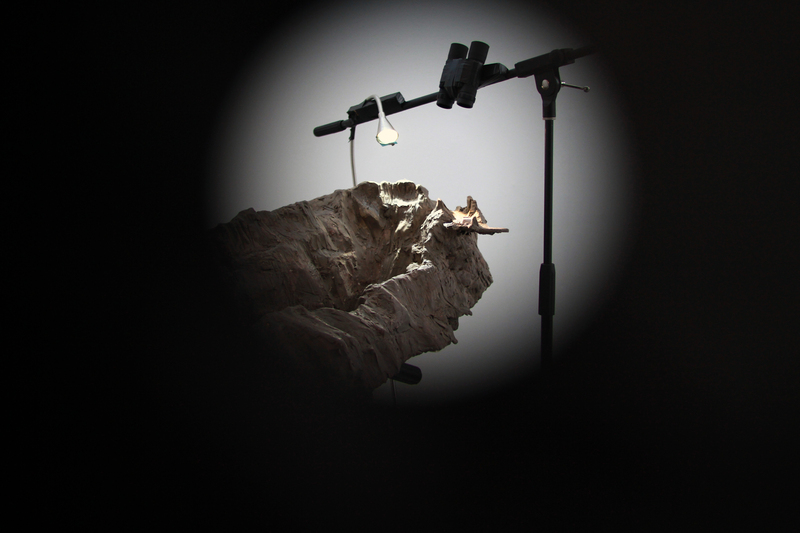 Accumulator, West Cork Arts Centre 2012, Paul Green and Mark Cullen. 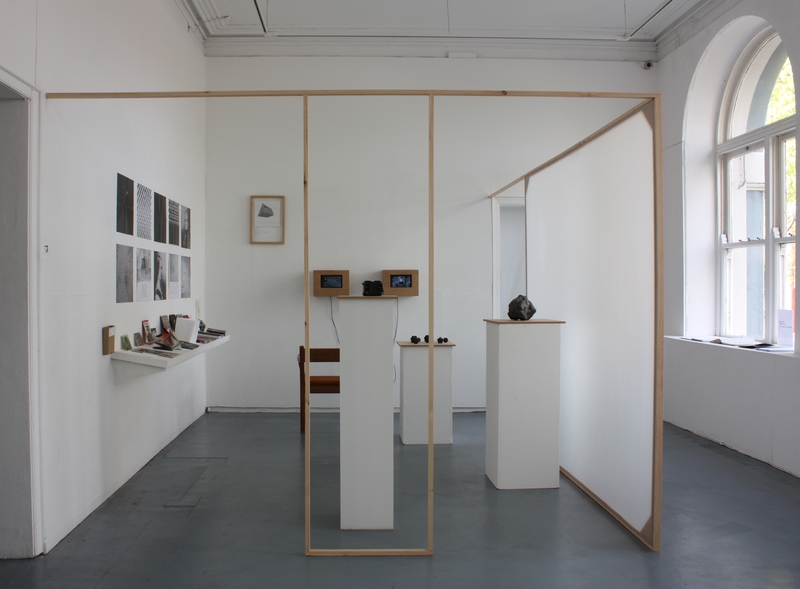 Accumulator, West Cork Arts Centre 2012, the Annex. 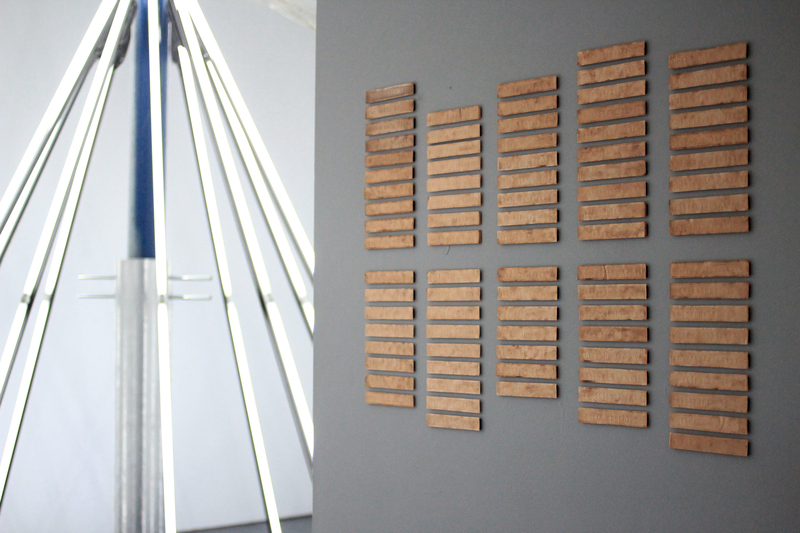 Accumulator, West Cork Arts Centre, 2012, Jessica Foley. 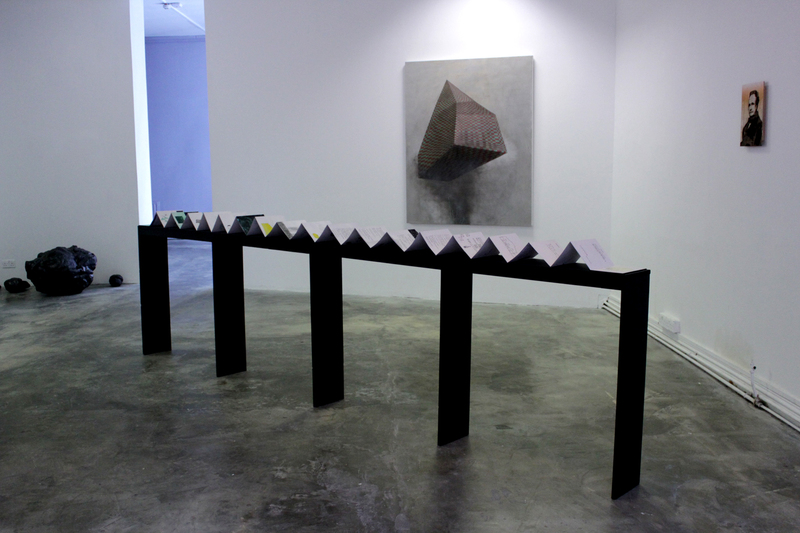 Accumulator, West Cork Arts Centre 2012, Gillian Lawler. 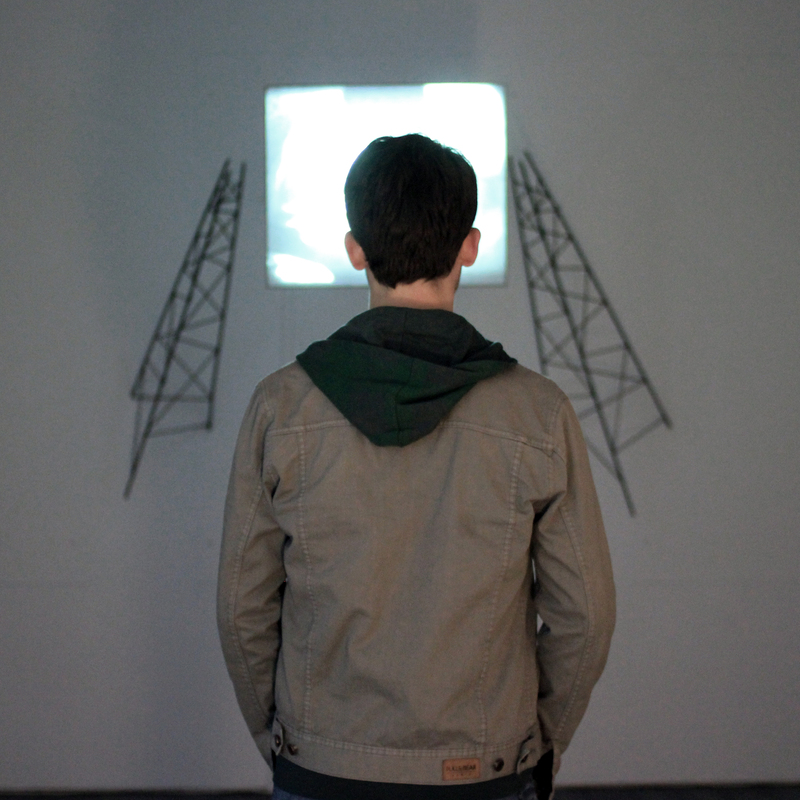 Manifestation V, SOMA Contemporary Arts, Waterford, 2011. 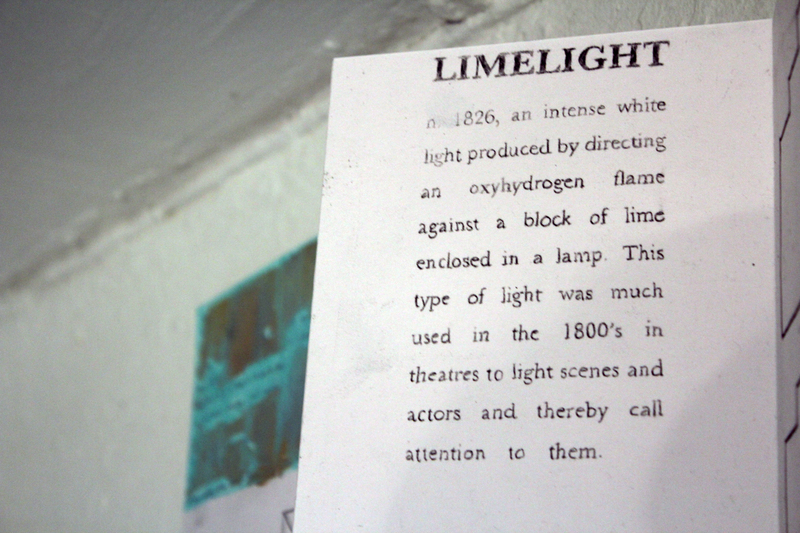 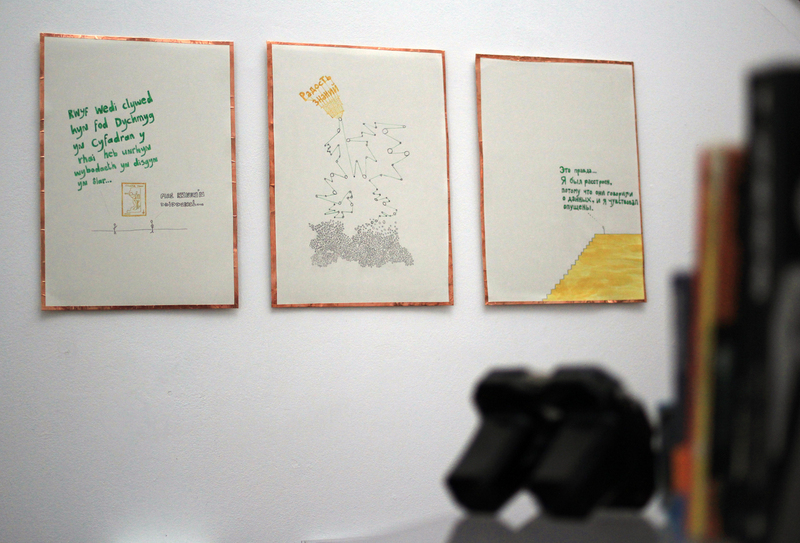 Manifestation V, SOMA Contemporary Arts, Waterford, 2011, the Annex. 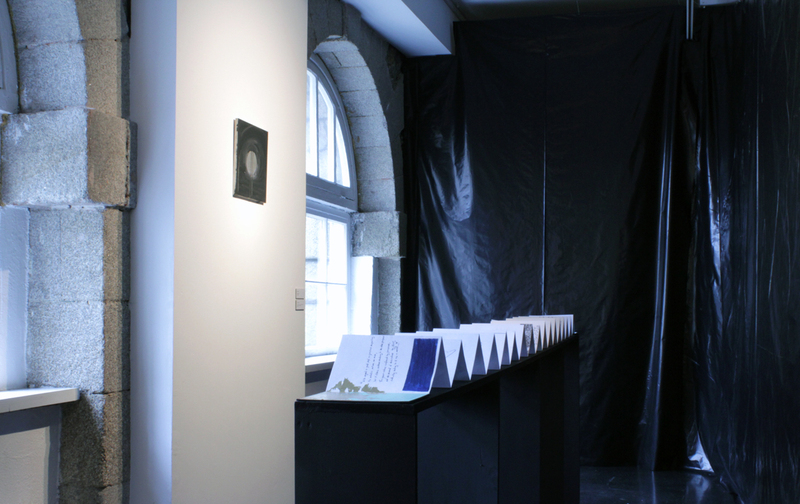 Manifestation V, SOMA Contemporary, Waterford, 2011, Jessica Foley, Gillian Lawler and Wendy Judge. 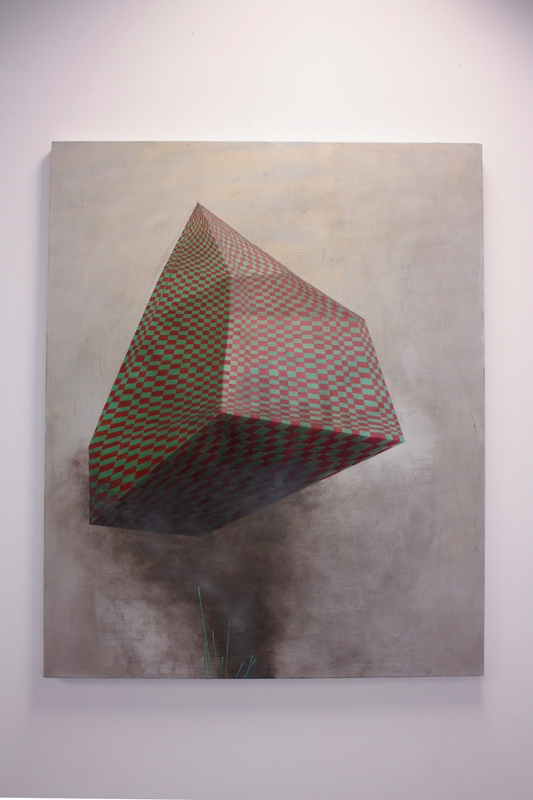 Manifestation V, SOMA Contemporary, Waterford, 2011, Mark Cullen. 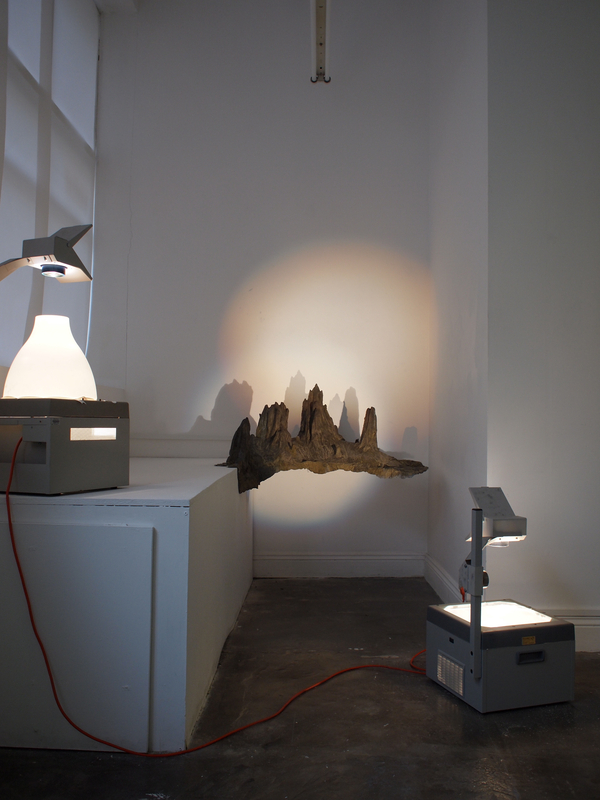 Manifestation V, SOMA Contemporary, Waterford, 2011, Jessica Foley. 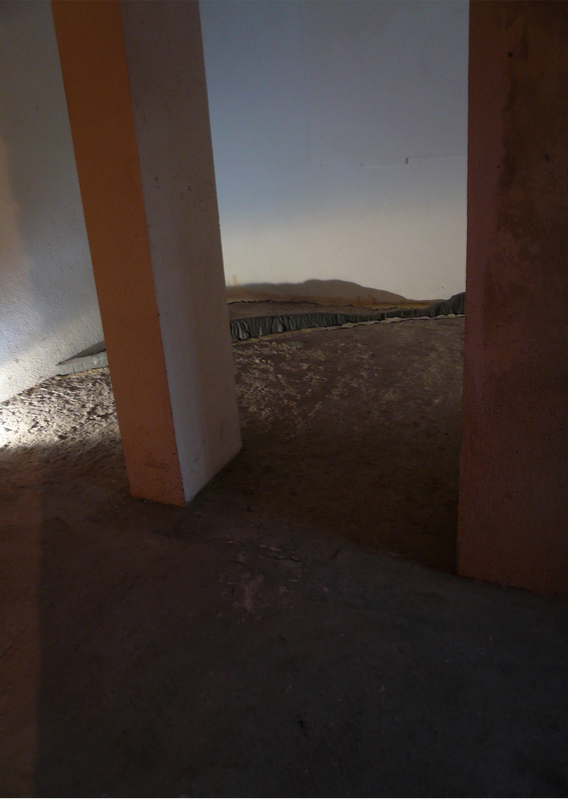 Manifestation V, SOMA Contemporary, Waterford, 2011, Jessica Foley and Wendy Judge. 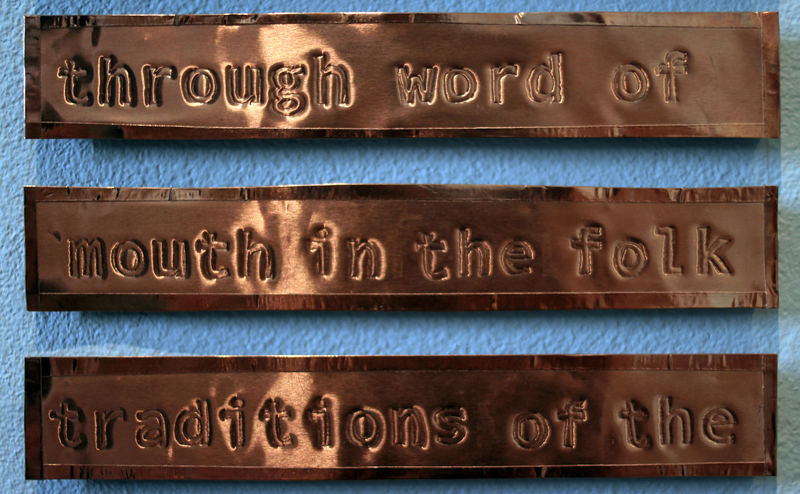 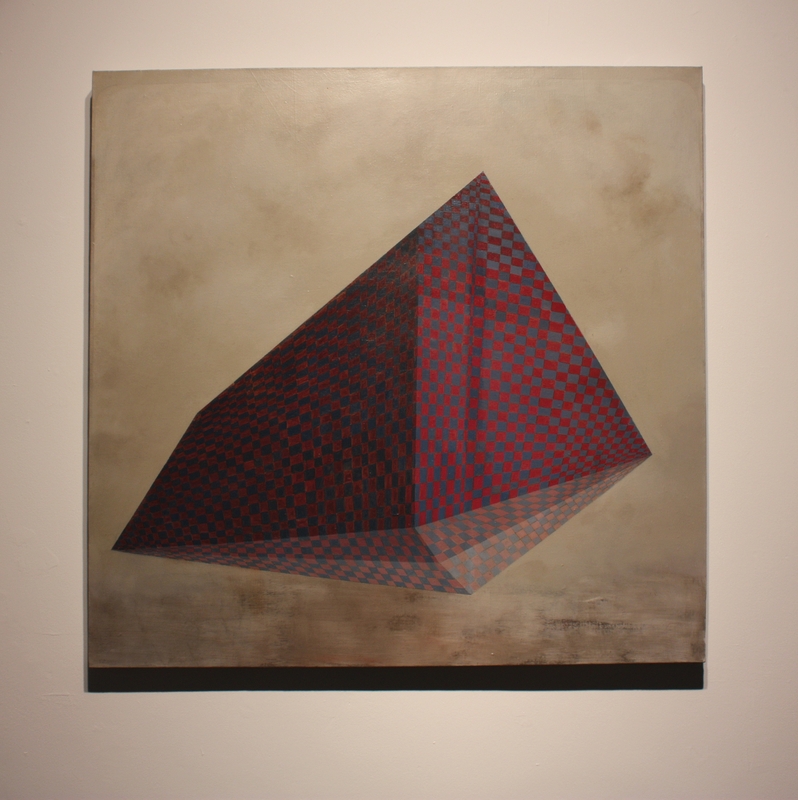 Manifestation V, SOMA Contemporary, Waterford, 2011, Gillian Lawler. 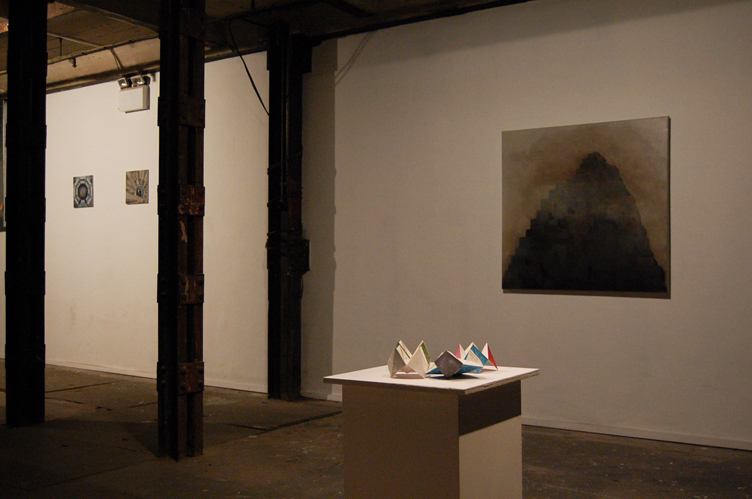 Manifestation V, SOMA Contemporary, 2011, Jessica Foley and Wendy Judge. 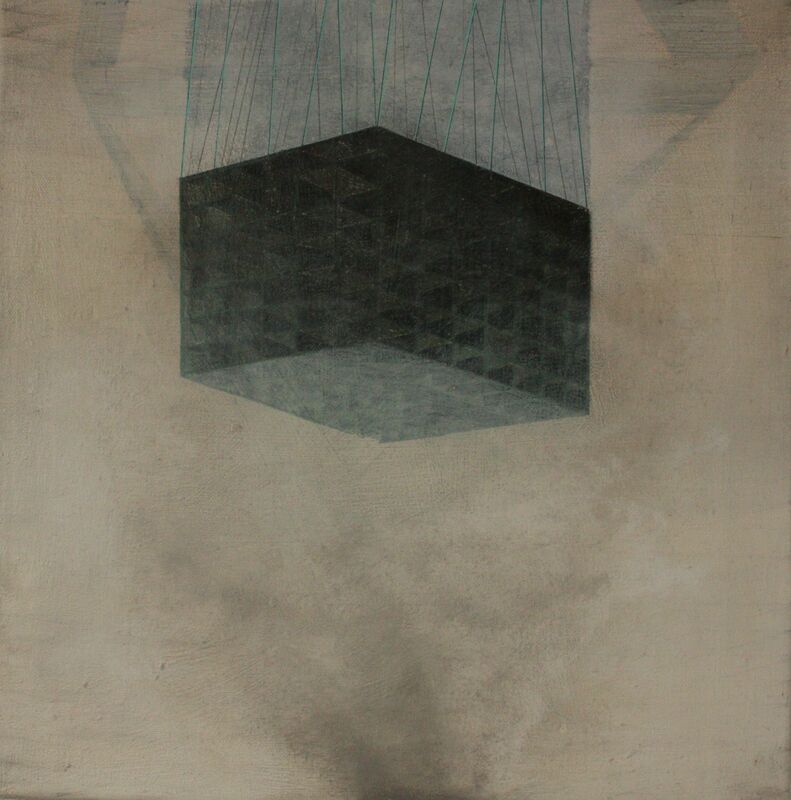 Manifestation V, SOMA Contemporary Arts, 2011, Wendy Judge. 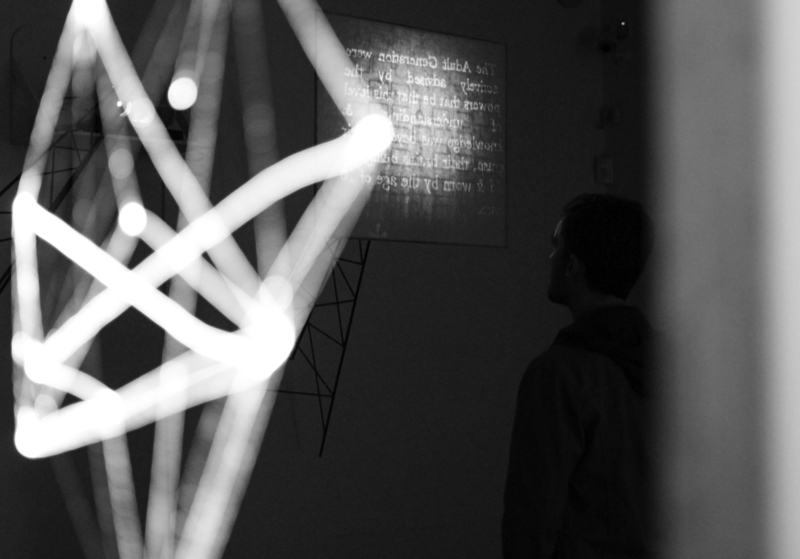 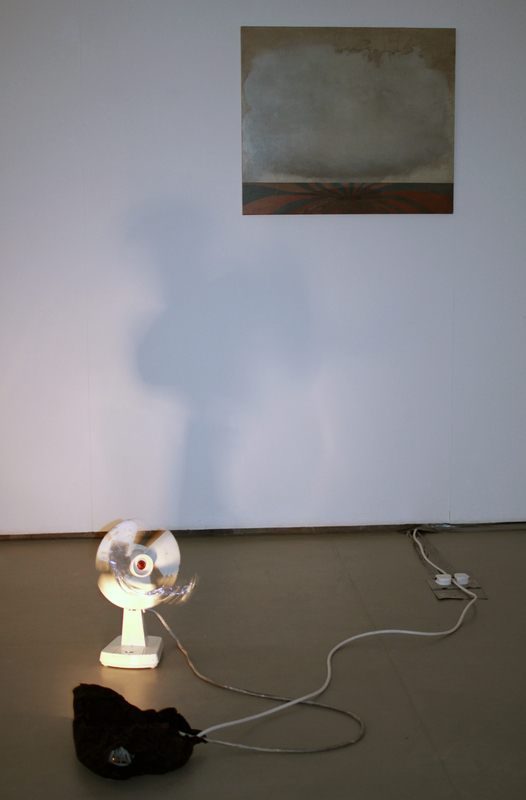 Manifestation IV, Wexford Arts Centre, 2011. 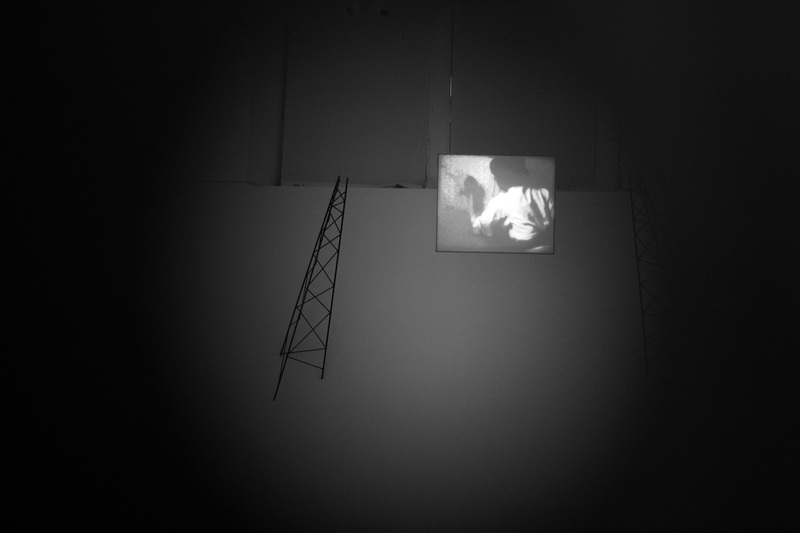 Manifestation IV, Wexford Arts Centre, 2011, Jessica Foley, Wendy Judge. 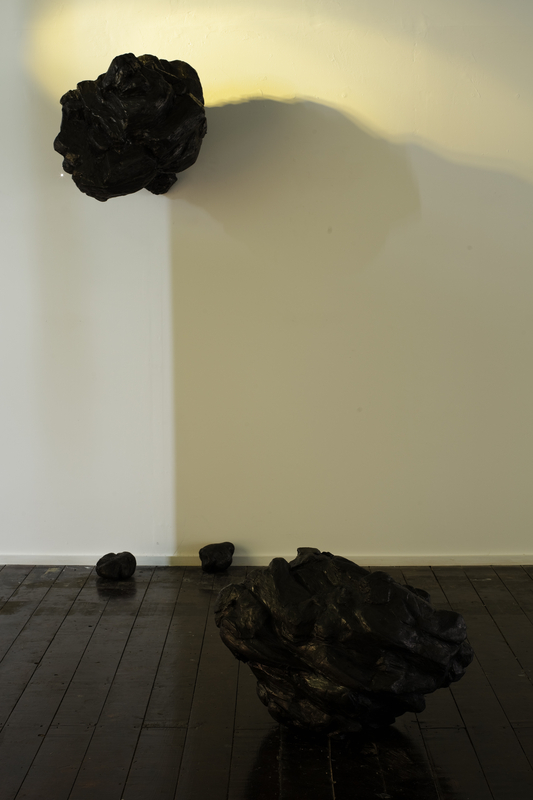 Manifestation IV, Wexford Arts Centre, 2011, Wendy Judge. 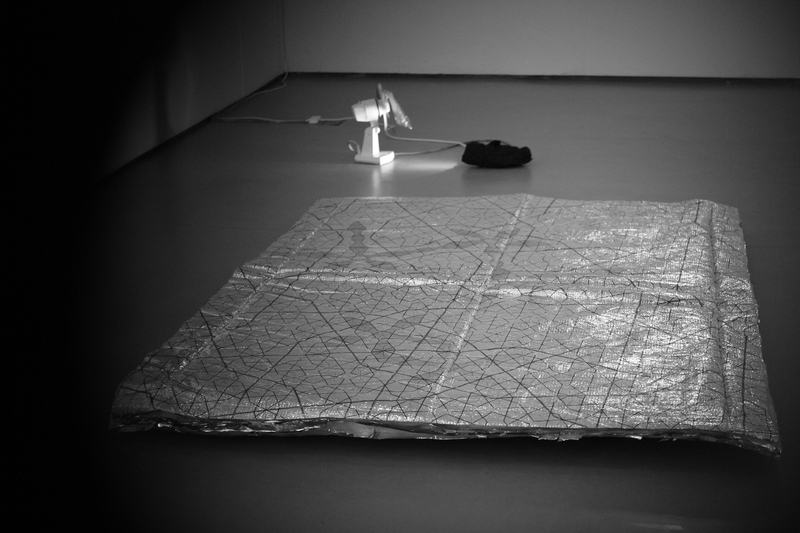 Manifestation IV, Wexford Arts Centre, 2011, Wendy Judge and Mark Cullen. 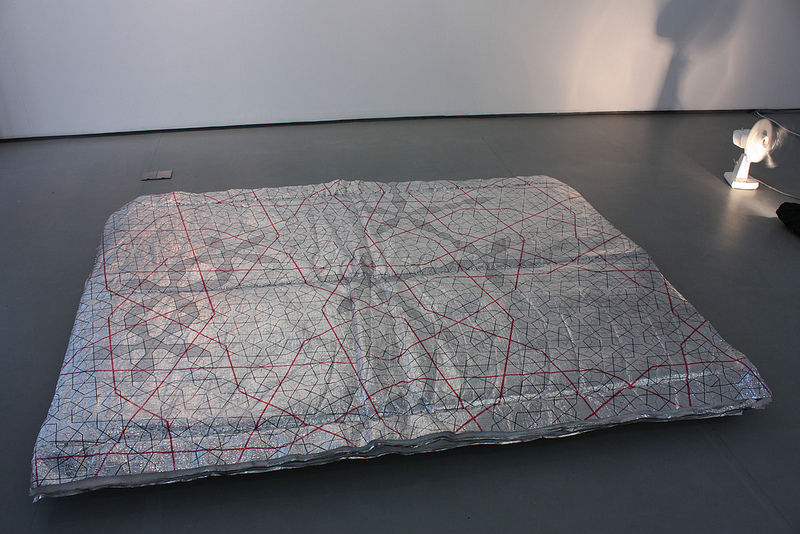 Manifestation IV, Wexford Arts Centre, 2011, Gillian Lawler. 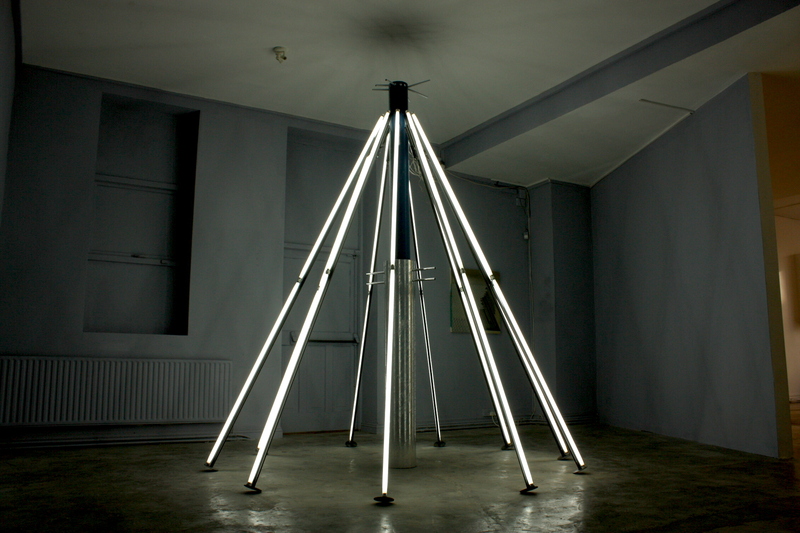 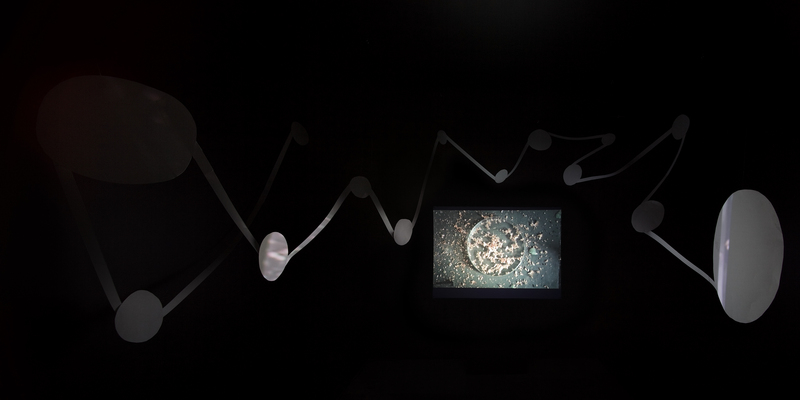 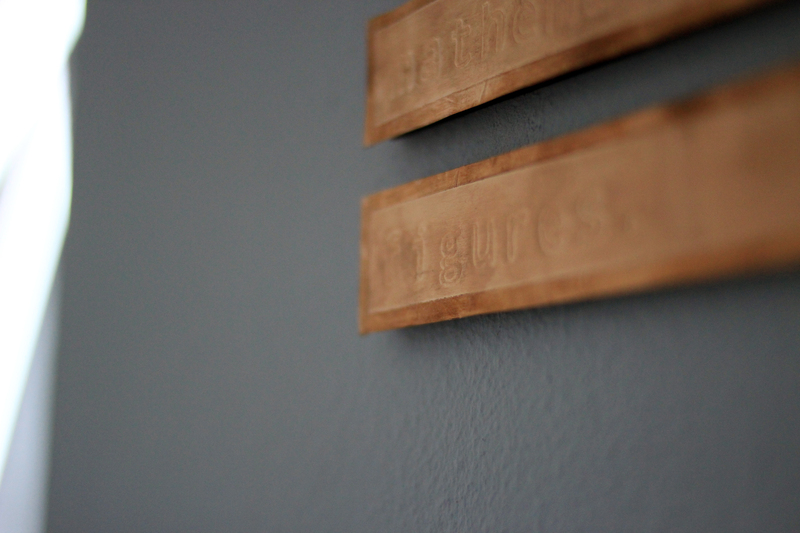 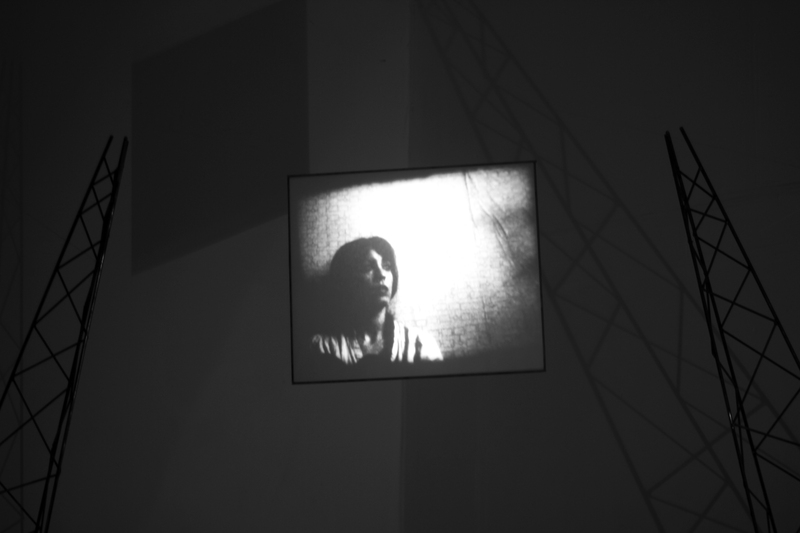 Manifestation IV, Wexford Arts Centre, 2011, Jessica Foley, Mark Cullen. 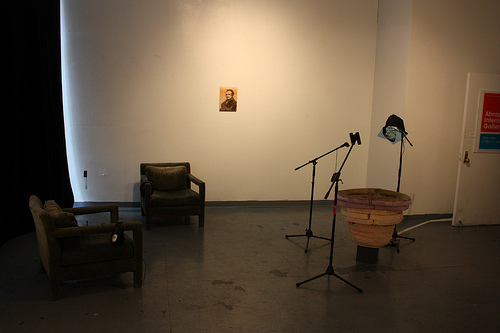 Manifestation III, CSV Cultural Center, New York, 2011. 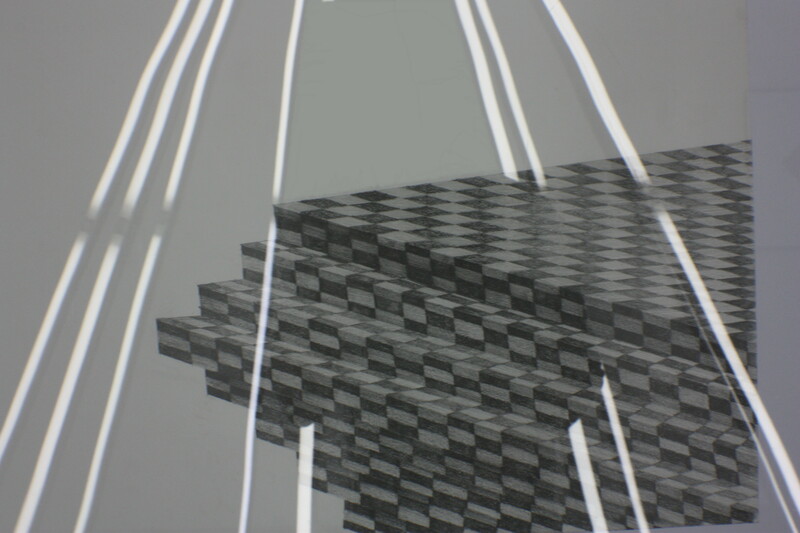 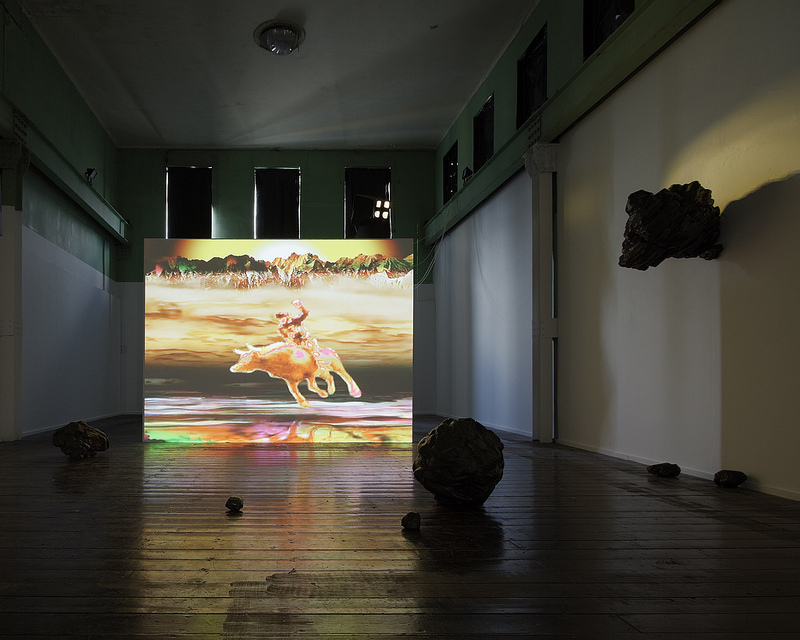 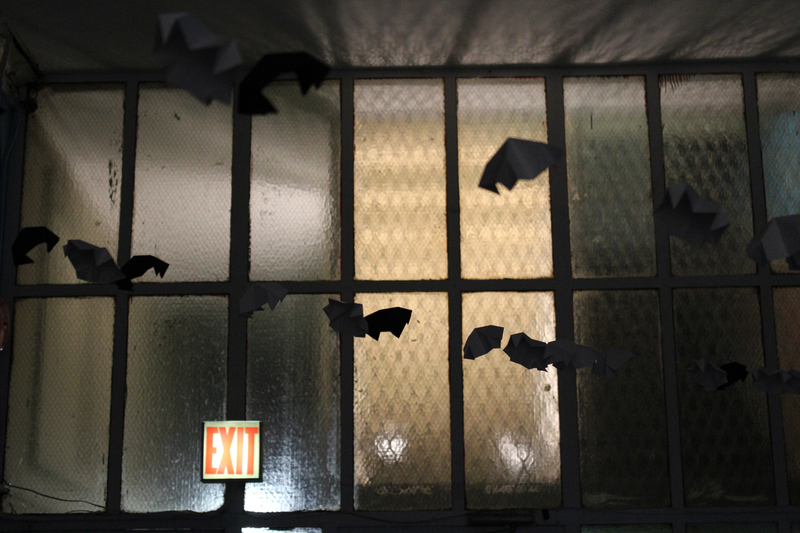 Manifestation III, CSV Cultural Center, 2011, Jessica Foley, Gordon Cheung and Wendy Judge. 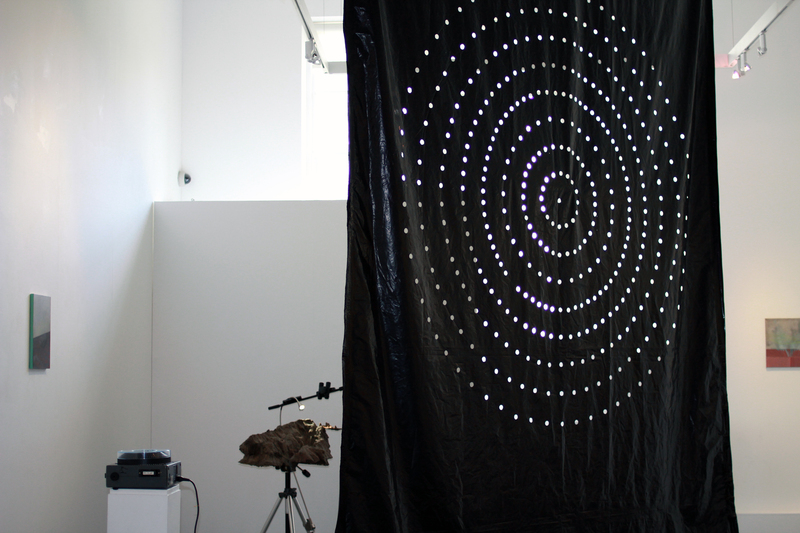 Manifestation III, CSV Cultural Center, New York, 2011, Mark Cullen, Gillian Lawler and Wendy Judge. 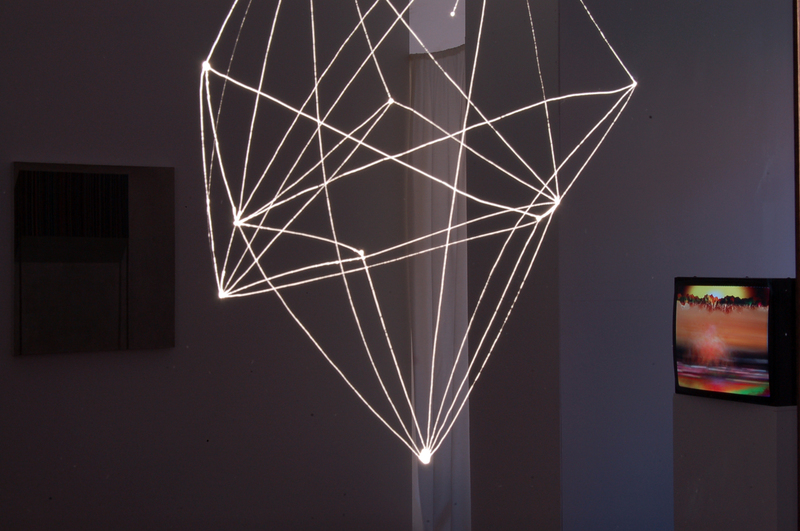 Manifestation III, CSV Cultural Center, 2011, Gillian Lawler. 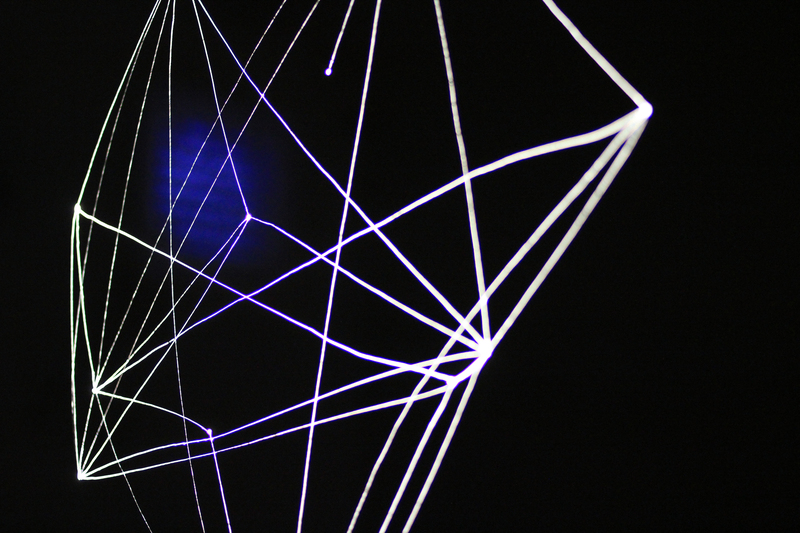 Manifestation III, CSV Cultural Centre, New York, 2011, Festoon. 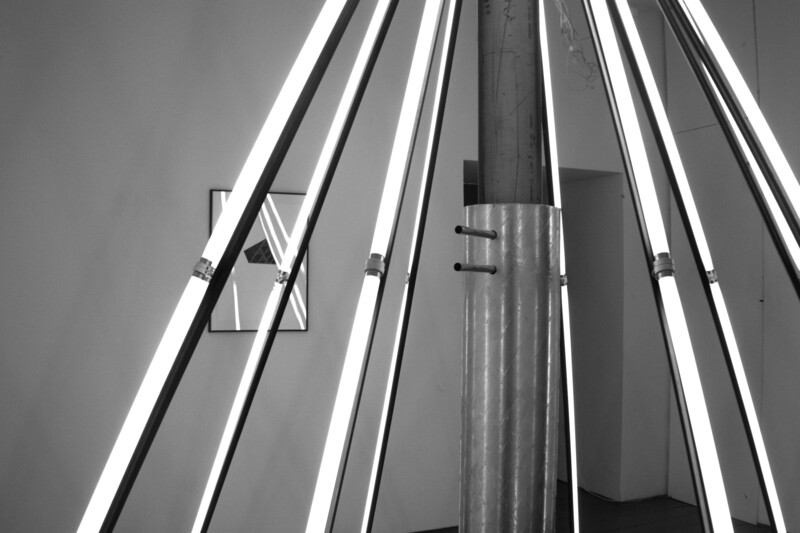 Manifestation III, CSV Cultural Centre, NYC, 2011, Gordon Cheung, Wendy Judge. 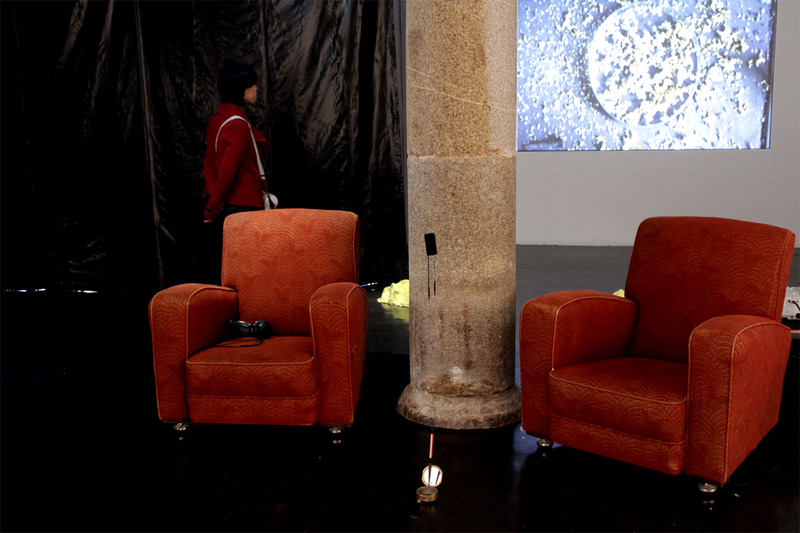 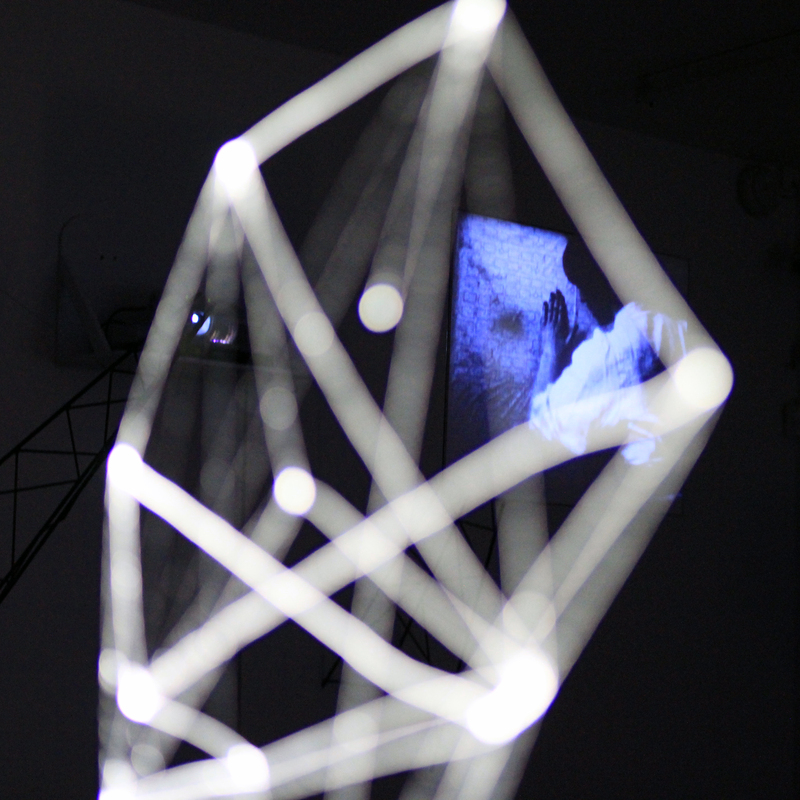 Manifestation III, CSV Cultural Centre, NYC, 2011, Jessica Foley. 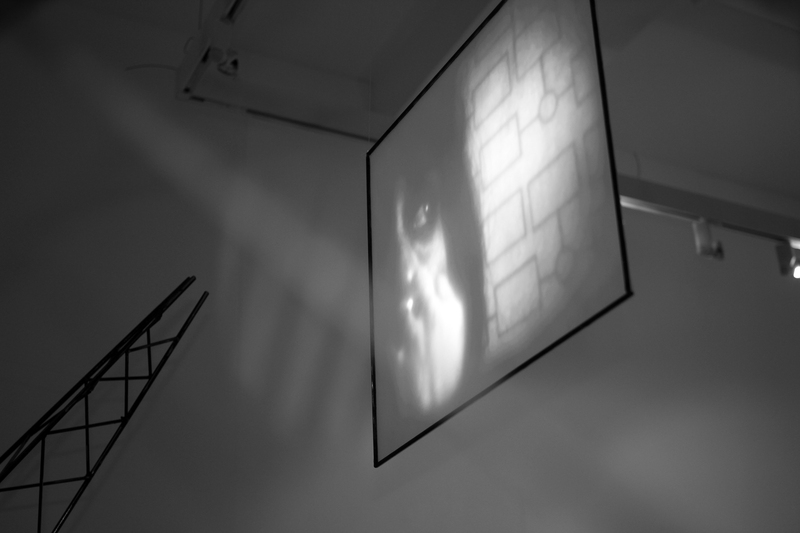 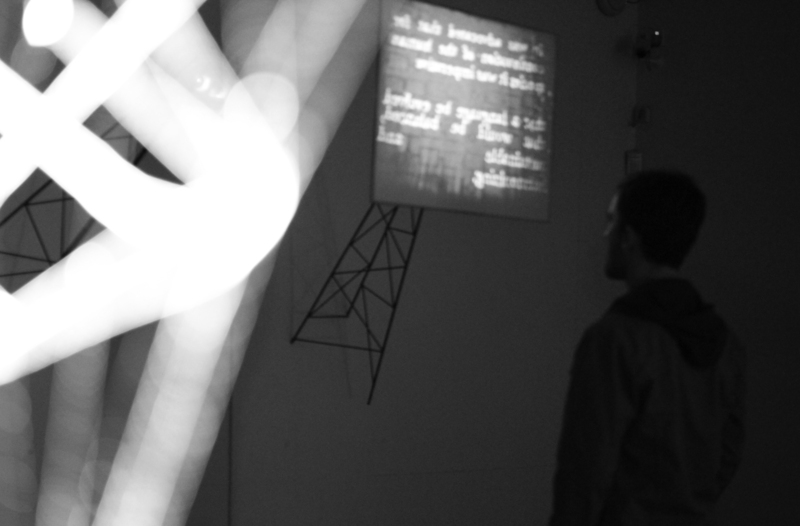 Manifestation II, Triskel Arts Centre and Black Mariah, 2010. 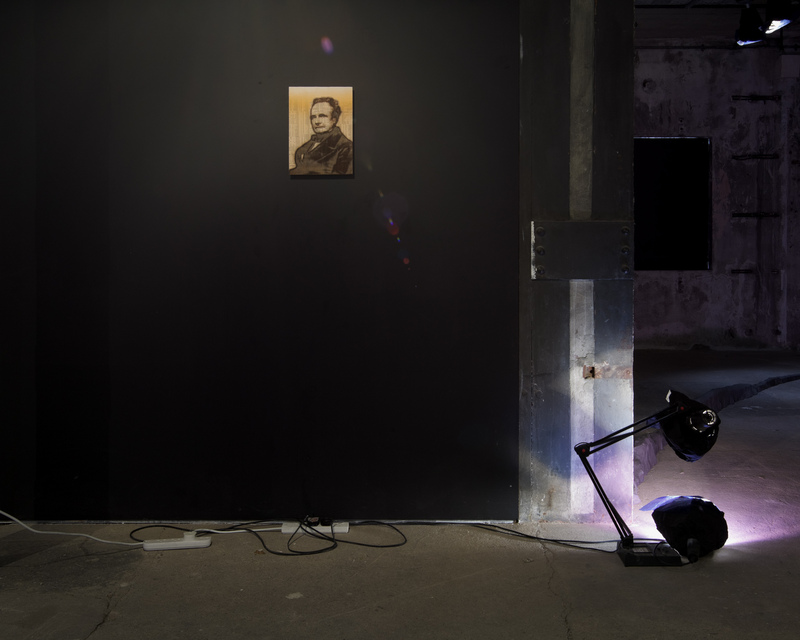 Manifestation II, Triskel Arts Centre/Substation and Black Mariah, Cork, 2010, Wendy Judge, Gordon Cheung, Gillian Lawler and Jessica Foley. 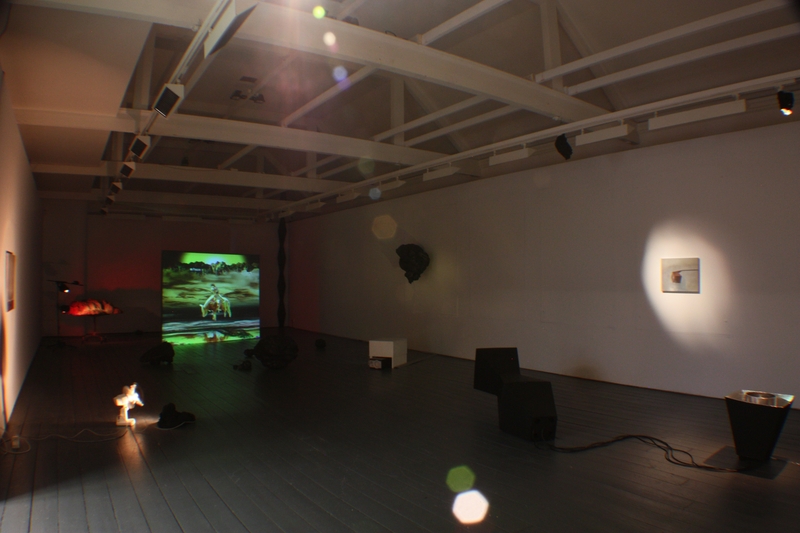 Manifestation II, Triskel Arts Centre/Substation and Black Mariah, Cork, 2010, Jessica Foley, Mark Cullen and Gillian Lawler. 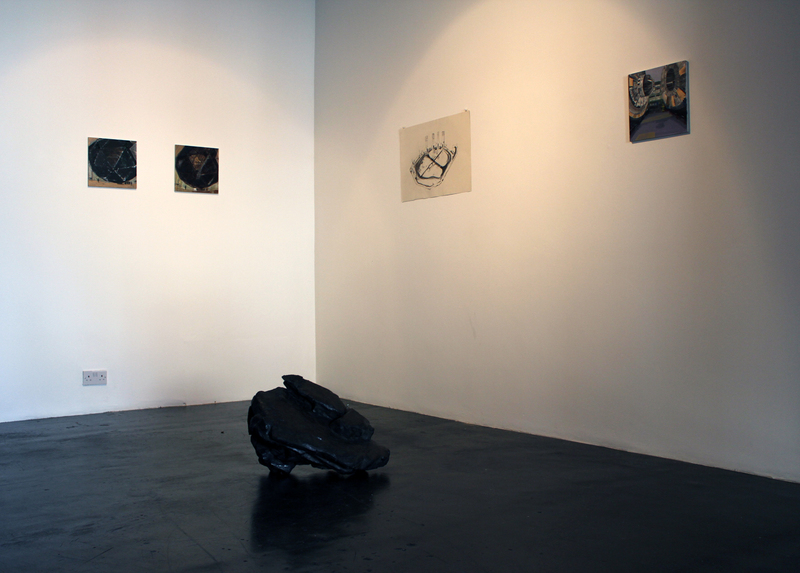 Manifestation II, Triskel Arts Centre and Black Mariah 2010, Jessica Foley. 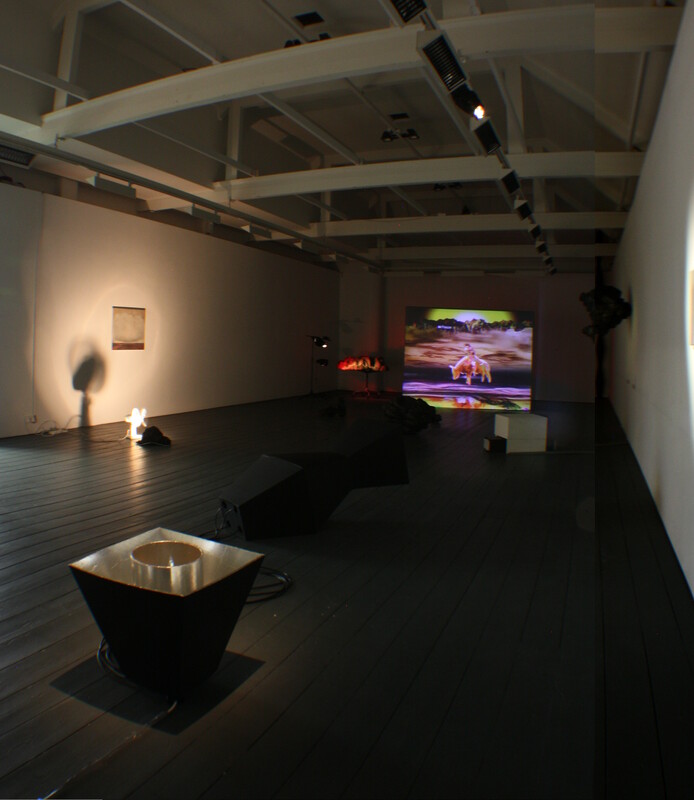 Manifestation II, Triskel Arts centre and Black Mariah 2010, Wendy Judge and Gordon Cheung. 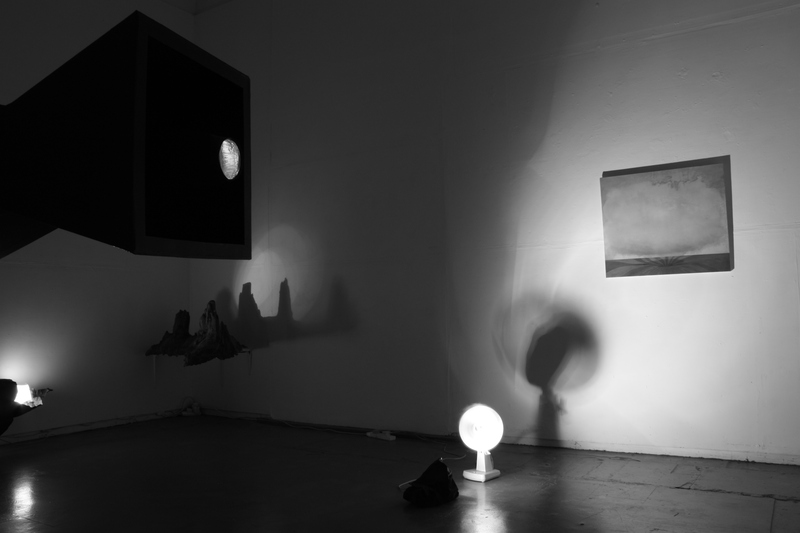 Manifestation II, Triskel Arts Centre and Black Mariah, 2010, Mark Cullen. 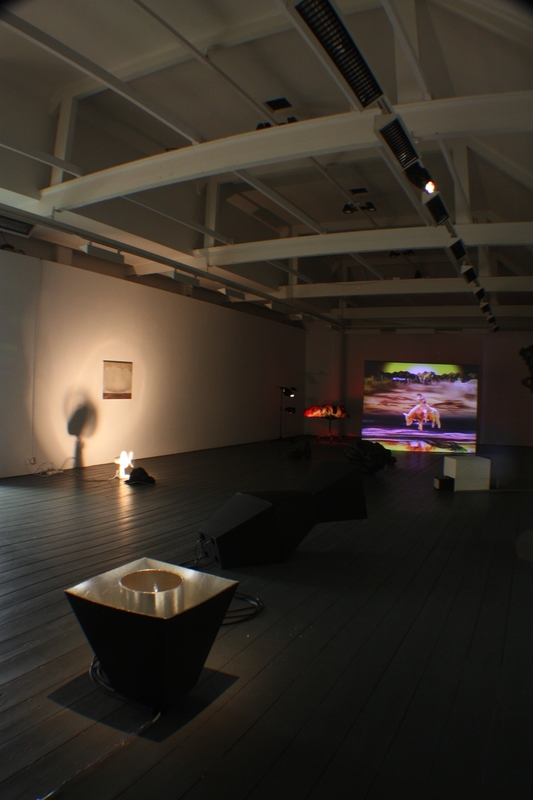 Manifestation II, Triskel Arts Centre and Black Mariah, 2010, Mark Cullen, Gordon Cheung and Wendy Judge. 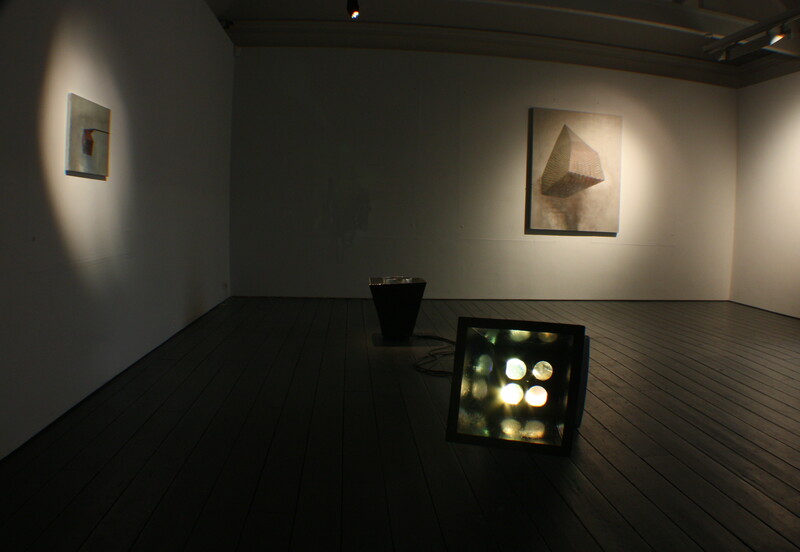 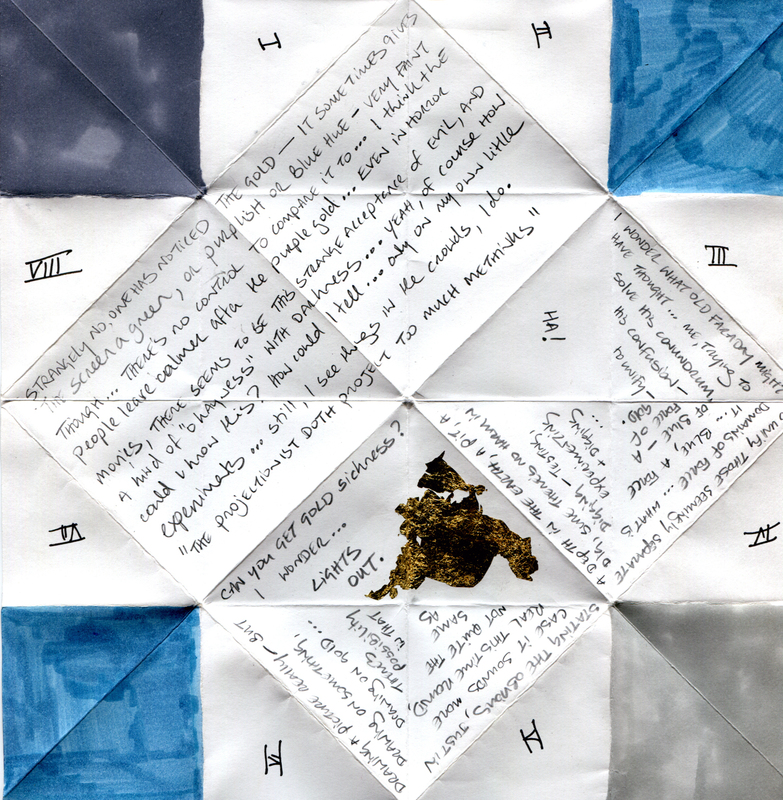 Manifestation II, Triskel Arts Centre and Black Mariah, 2010, Wendy Judge. 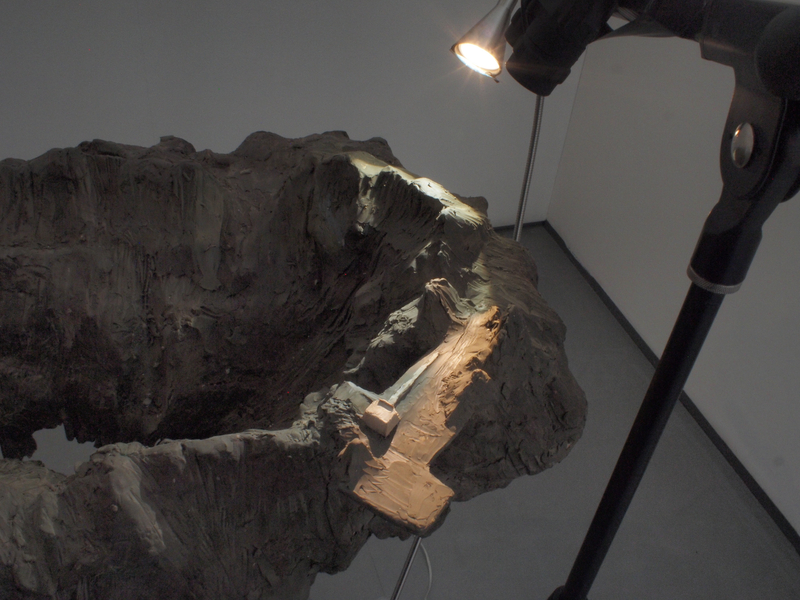 Manifestation I, Cake Contemporary Art, Co. Kildare, 2009. 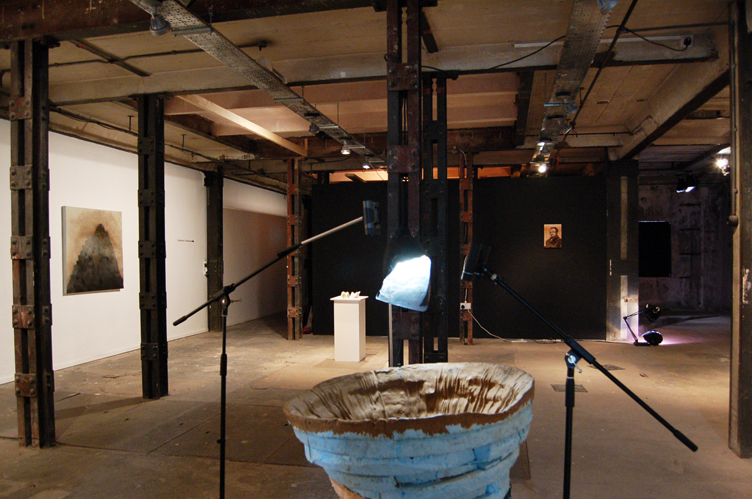 Manifestation I, Cake Contemporary Arts, 2009, Mark Cullen, Gillian Lawler and Gorden Cheung. 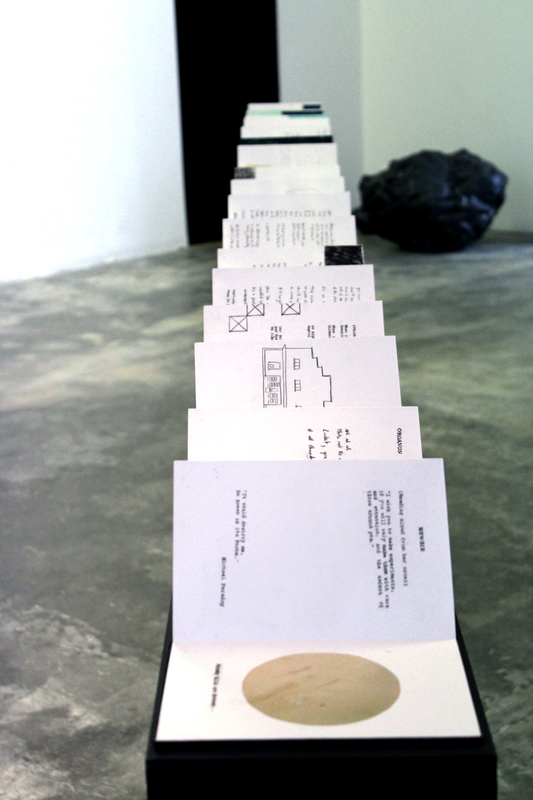 Manifestation I, Cake Contemporary Arts, Jessica Foley, 2009. 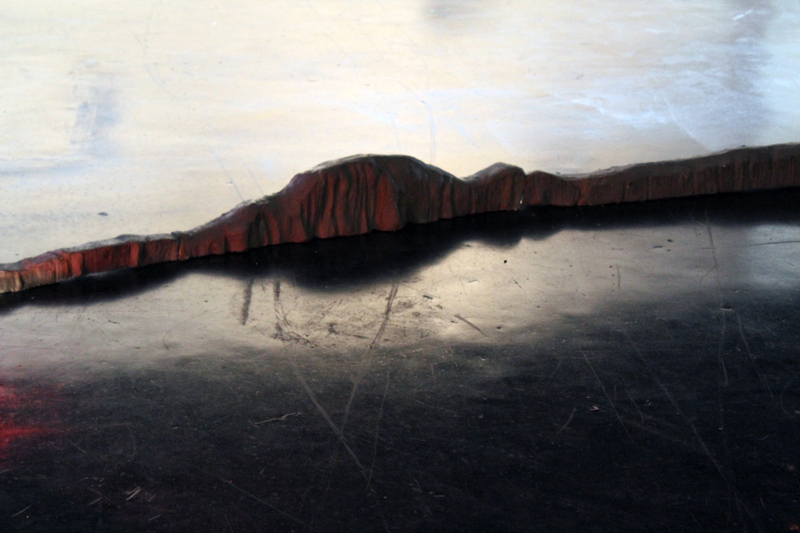 Manifestation I, Cake Contemporary Arts 2009, Wendy Judge. 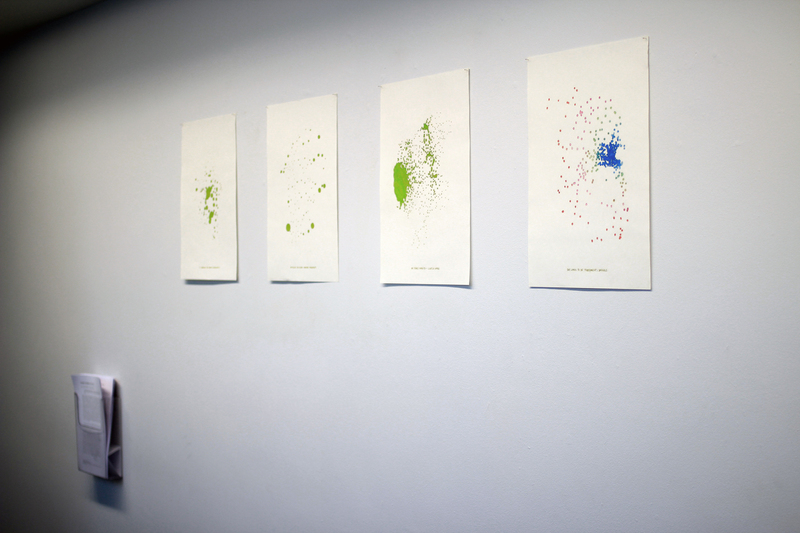 All images copyright Difference Engine 2009-2013.